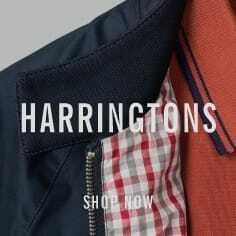 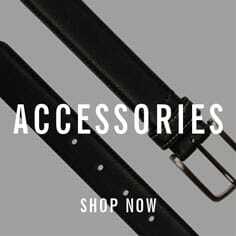 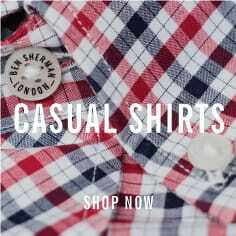 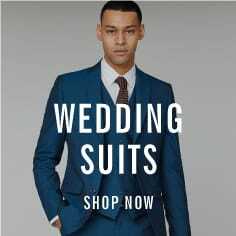 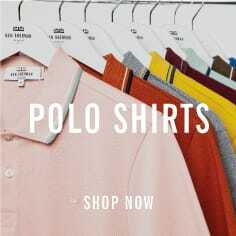 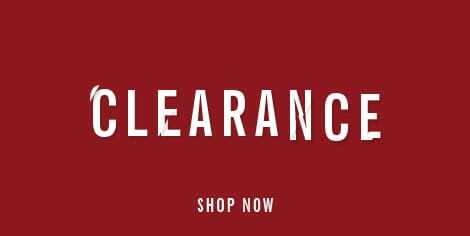 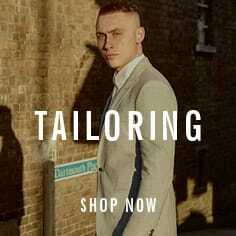 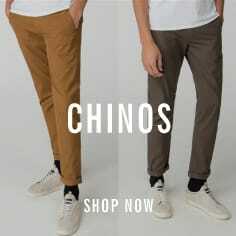 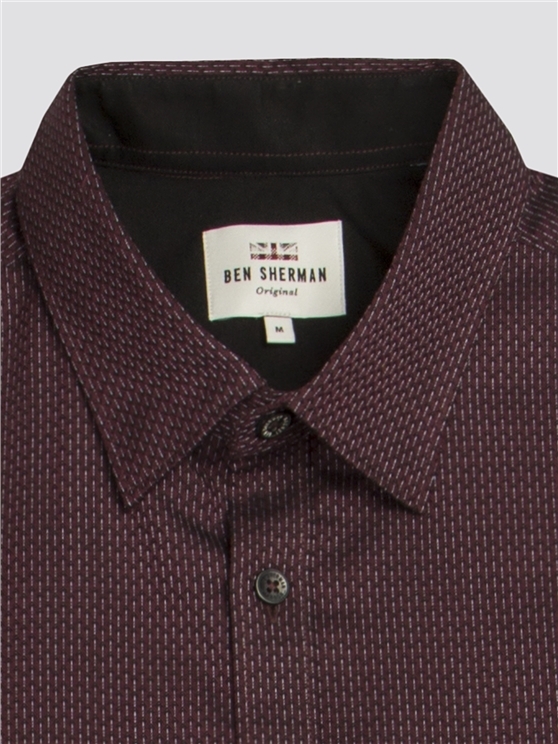 A new classic for fans of Ben Sherman. 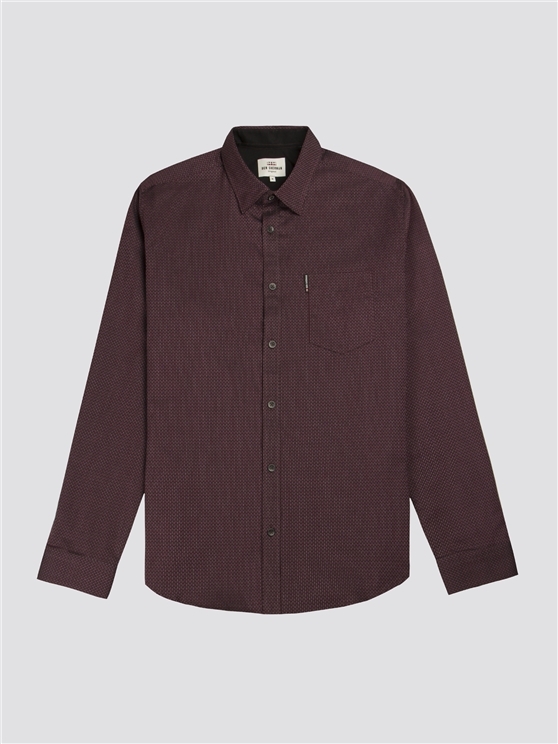 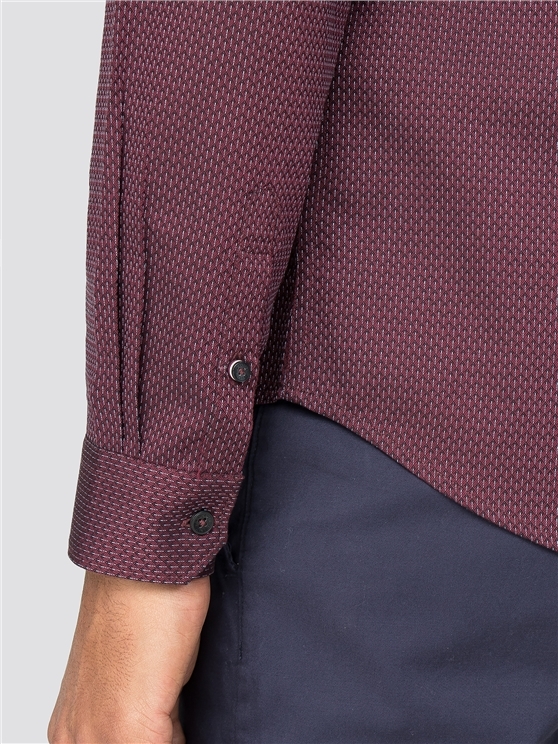 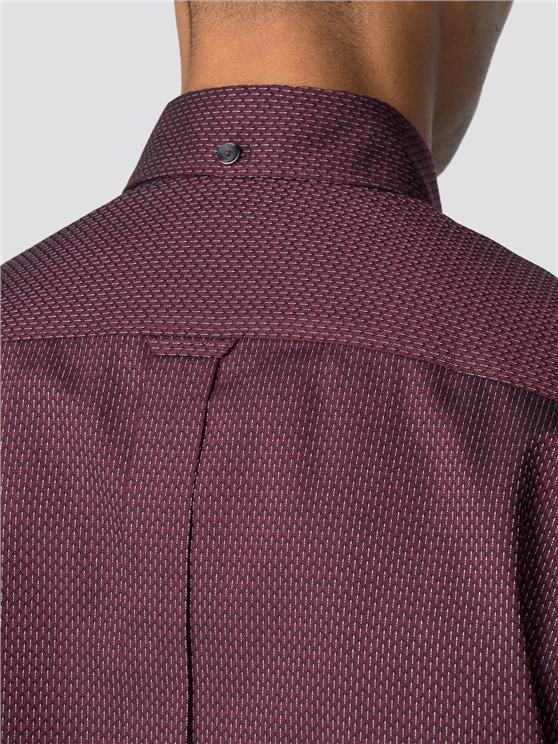 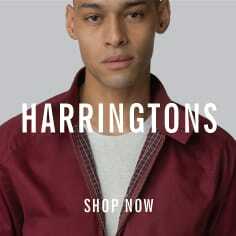 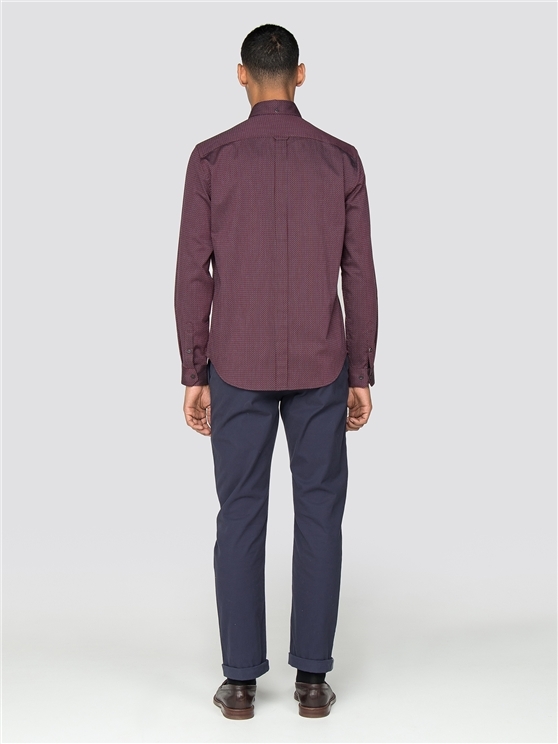 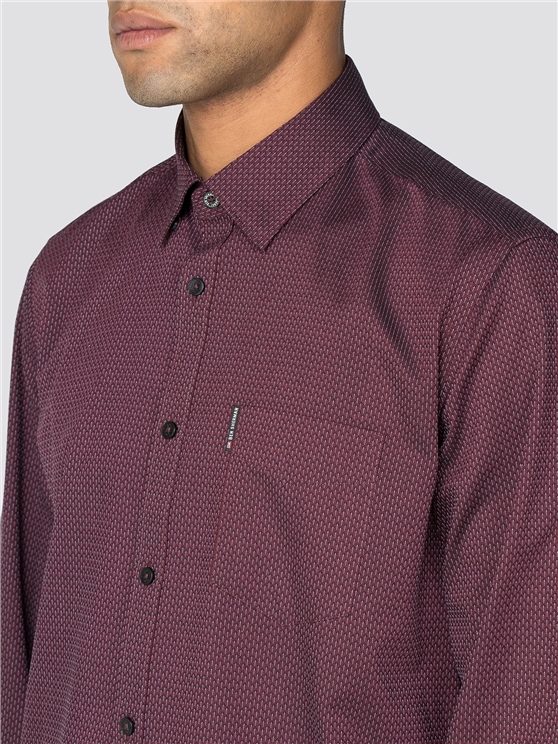 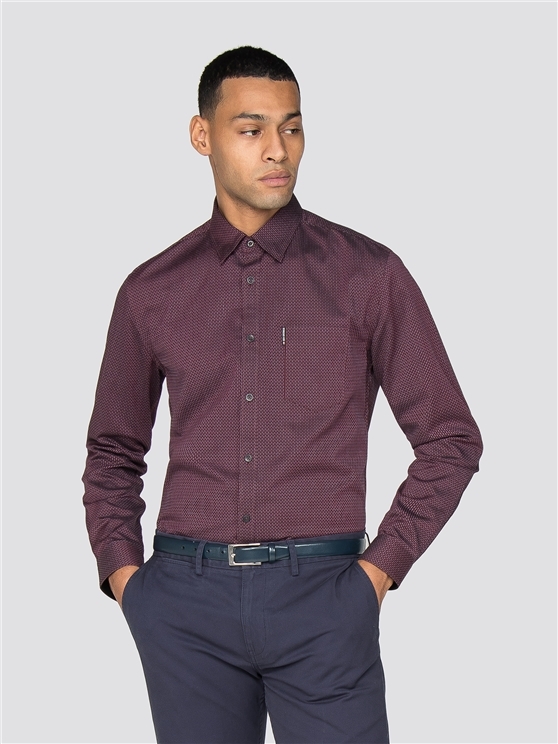 This long sleeve men's dobby shirt features a two tone red micro pattern with the classic Ben Sherman collar. Perfect for casualwear, this men's long sleeve cotton shirt features a traditional mod fit, mitre single cuffs, the iconic Ben Sherman branding and a hanging loop to the pleated rear; creating an impressive men's button shirt with the characteristic styles of Ben Sherman, with 100% cotton comfort and a new Argyle theme - an iconic look red men's shirt for him.